In 2010, Jenny Beck, Executive Director of New Music On The Point, became aware of the contemporary music concerts at the Yale School of Music in New Haven. 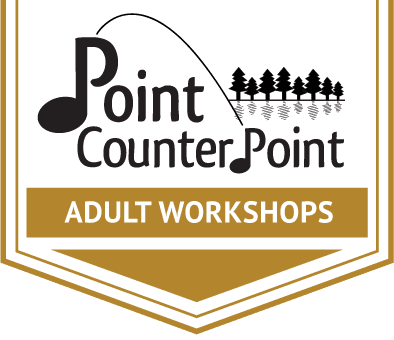 She had recently become director of Point CounterPoint, the chamber music camp started in 1963 by Edwin and Helen Finckel, parents of the world-renowned cellist, David Finckel. Beck was convinced that new music should be heard and celebrated, so she recruited composer Kathryn Alexander, Professor at Yale University, to co-found a two-week summer festival devoted to music by young composers. 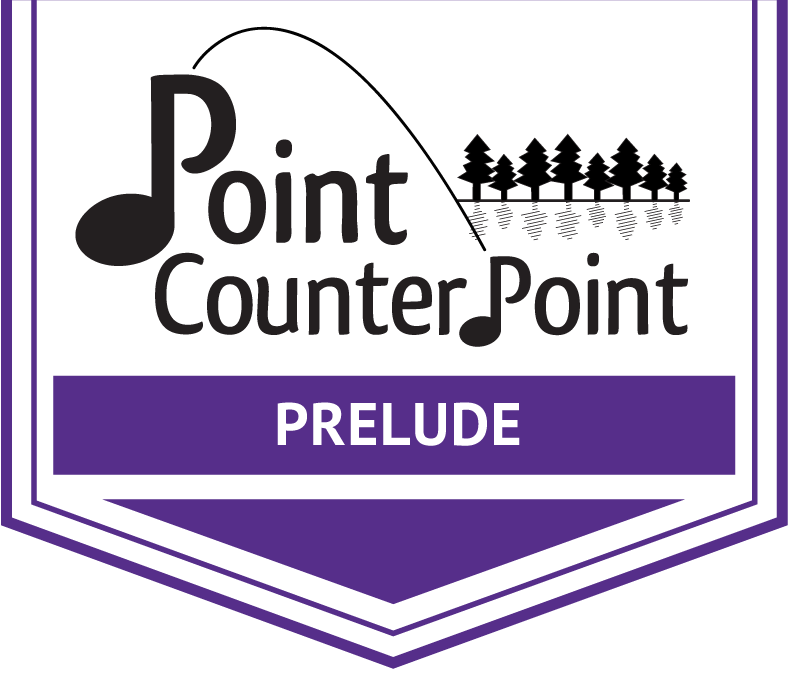 In June 2011, New Music On The Point (NMOP) entered the music world with Fifth House Ensemble as the first ensemble-in-residence. The JACK Quartet has since become the primary ensemble-in-residence, with members of the American Modern Ensemble, International Contemporary Ensemble (ICE) and Bent Frequency extending the performance faculty. Additionally, NMOP emphasizes the creation and performance of new music for voice, reflecting Jenny Beck’s long-time love of vocal music. From the festival’s beginning, Philadelphia-based mezzo-soprano, Jennifer Beattie, coached participant singers as well as teaching seminars on writing for voice. Soprano Tony Arnold joined the faculty in 2017. The composition faculty members are drawn from among the most exciting American composers active today, with widely varying aesthetics and pedagogical approaches. 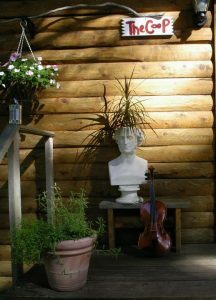 The program is rounded out by exciting Master Artists—both composers and performers—who come for intensive, two-day residencies. Click here to see Past Faculty. Composer/pianist Amy Williams became Artistic Director in 2015 and composer Kerrith Livengood has been Assistant Director since 2013.